Many of you know that although we run a permanent herd of Registered Hereford cows and calves, we often purchase temporary stocker animals to utilize the grass that our herd doesn’t consume. 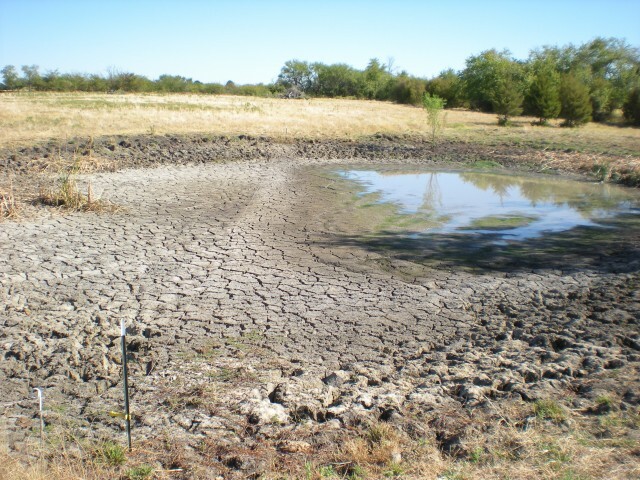 It was a hard lesson learned in 2011 when the strongest drought in decades gripped us here in NE Texas. The grass was gone, hay could not be purchased and our ponds were drying up. We had to reduce our precious hand-picked herd to assure we had enough water and grazing for the remaining girls. 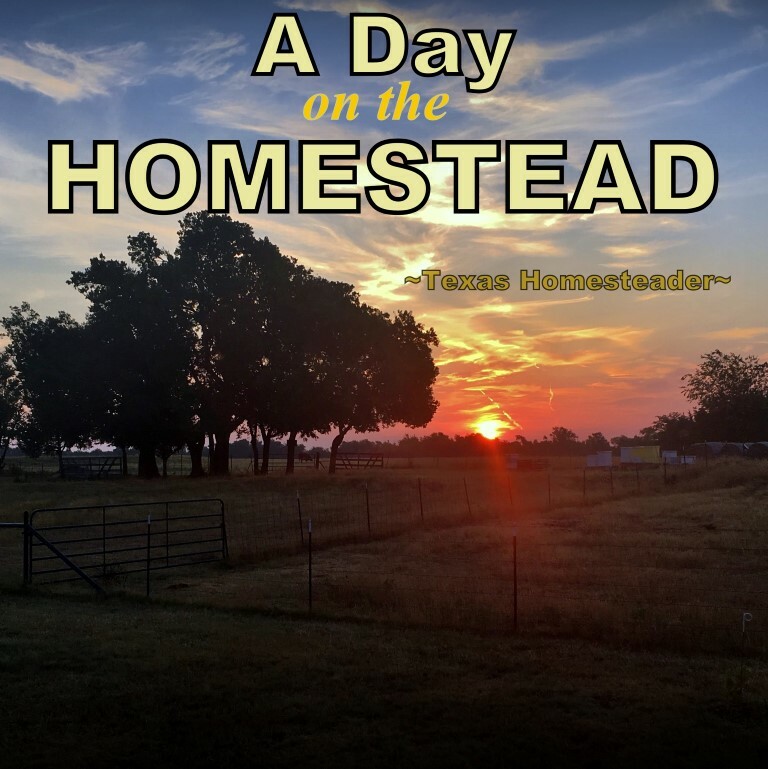 This entry was posted in Blog Posts and tagged cattle, Ranch Life on February 6, 2013 by Texas Homesteader.